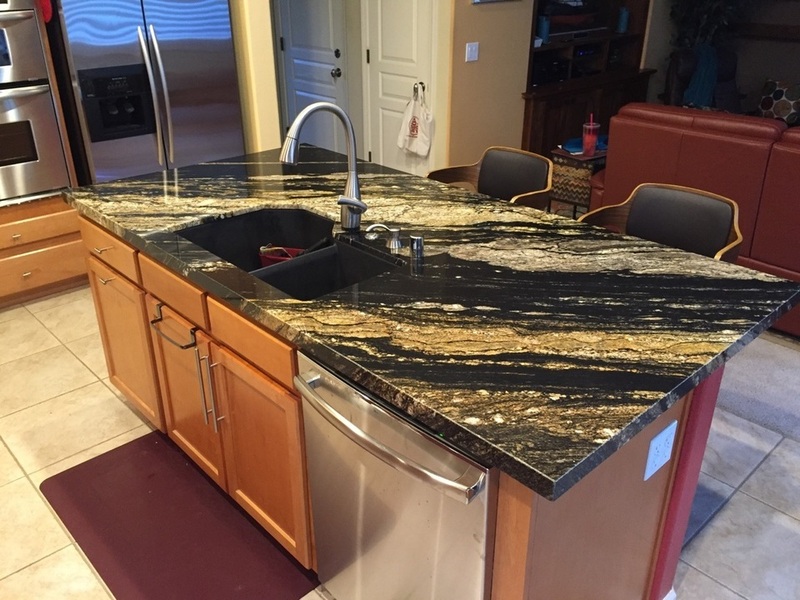 DC Tile and Stone designs and installs slate, marble, granite, travertine, ceramic, porcelain, mosaic, glass and metal tiles, and granite/quartz countertops for homeowners in Marin, Sonoma, and Napa Counties. The company utilizes the latest industry technology and design trends to create tile projects that fit any budget or style, from old world to contemporary. In addition to its installation and design capabilities, it offers in-home consultations to homeowners who need help planning their kitchen or bathroom projects.